Hand-selected Finnish rainbow trout – from the cleanest waters in the world, to dining tables globally. 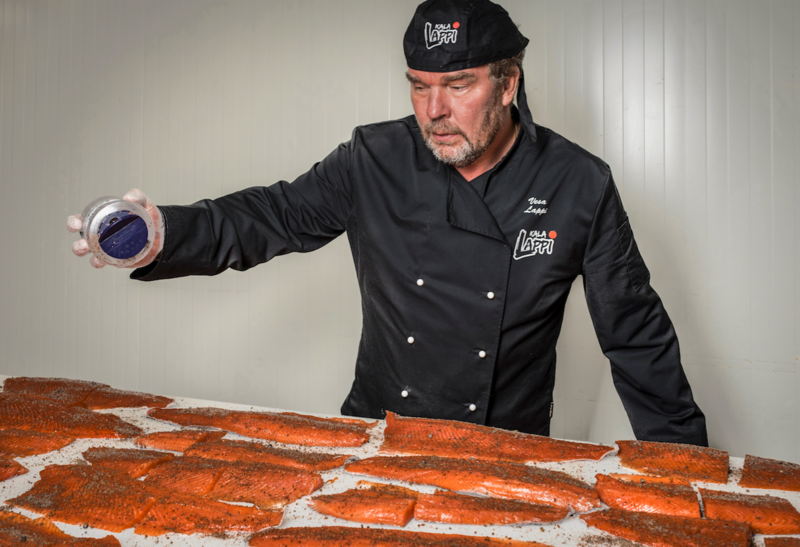 Finnish fish refining company Kala-Lappi uses traditional yet unique methods to smoke rainbow trout for local and European markets. Finland is known as a land of a thousand lakes and has approximately 300 000 kilometres of coastline. Consequently, as water is constantly present, fishing has become a popular sport, and fish a natural part of the Finnish diet. While there are a good many ways to prepare fish, the traditional method of smoking has been an evergreen approach over the centuries. Giving the fish a pleasant smoky aroma and beautiful colour, the most commonly used method to generate smoke for this purpose is by combusting alder trees. By burning alder firewood, the rainbow trout acquire a lingering taste. Give a man a fish and you feed him for a day; teach a man to fish and some generations later there will be a prospering business that brings together traditional craft skills, one-of-a-kind machinery and modern technology. 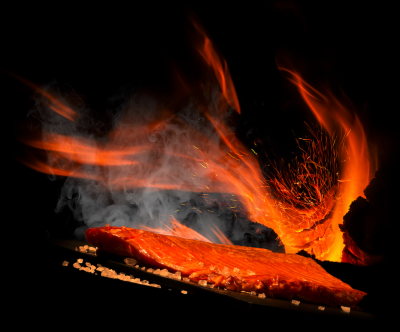 Kala-Lappi combines Finland’s highly valued duo of artistry and high technology, designing, developing and constructing its production technology to smoke fish itself. The top quality and unique end products are based on very special production methods that ensure their inimitability. 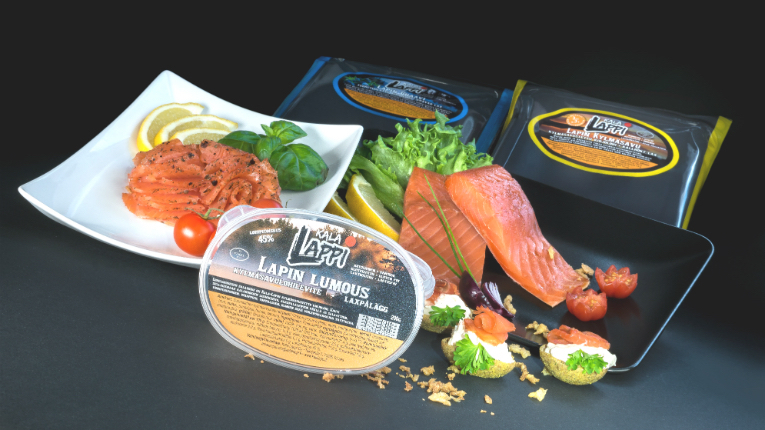 Kala-Lappi has currently four different smoked rainbow trout products that are on sale nationwide in Finland. 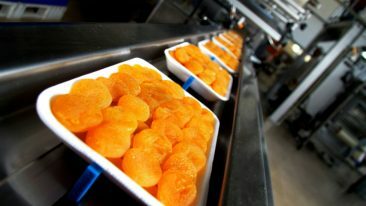 Furthermore, the company exports its products for a first-class French gourmet chain, as well as to grocery stores in newly opened test markets in Denmark and Germany. Spain will follow later this year. After starting from scratch in 2013, today the company has had negotiations in 15 different countries, employs 18 people and turnover is expected to hit 3.6 million euros in 2017. 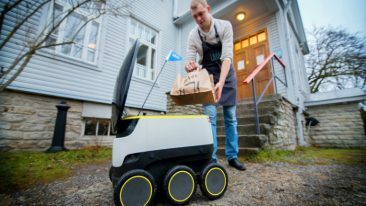 So far, all the products has been made of Finnish rainbow trout that has been fished mainly in the archipelago of Turku. In the long run, the selection will be broadened to other fish species. 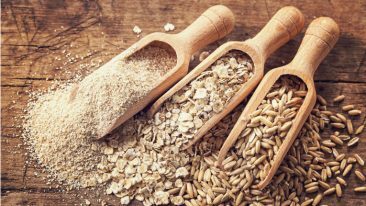 Nowadays, when liquid smoke used for flavouring is commonly used and electric smokers are gaining ground, the classic smoking methods and knowledge have become exclusive and special quality. Kala-Lappi thus has what it takes to deliver these genuinely aromatic, melt-in-your-mouth Finnish gourmet flavours to the world. CEO of Kala-Lappi Vesa Lappi trolls for fish up to 850 hours annually. He founded the company after realising that he could turn his passion for fishing and fish processing into a profession.